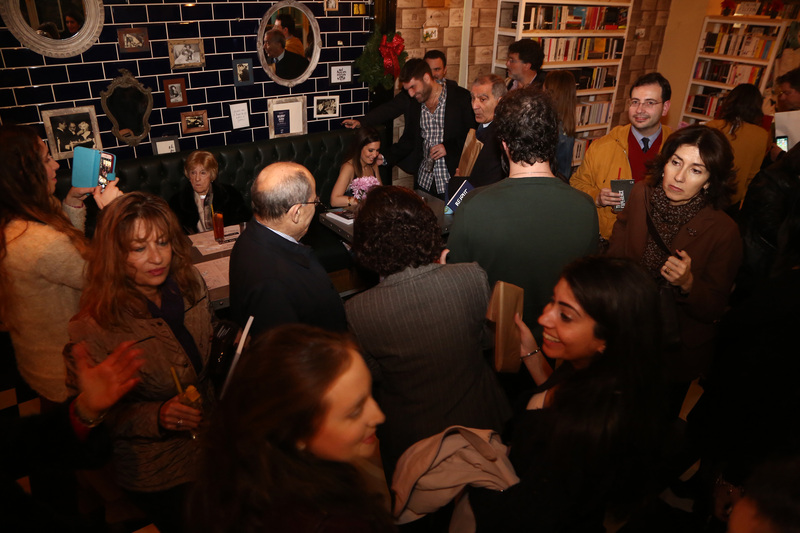 Aaliya’s Bookshop in Beirut hosted the launch of Beirut to the ‘burbs, Anissa Rafeh’s second book. The day after the launch, Anissa sat down with Orient Palms to discuss cross-culturalism, writing, and life in general. In this latest work, Rafeh brings to light the little nuances found in the everyday life of a cross-cultural individual, describing her own move from one locale to another with a healthy dose of laugh-out-loud humor. How about you start by telling us a little bit about your background and where you grew up? Well, actually, I was born in the States, in Louisville, and lived there till I was 5, but then we moved to Dubai. I moved back to Virginia when I was 16. Then at 21, I moved to Beirut to get my Master’s degree at AUB (American University of Beirut), and I ended up staying in Lebanon for 18 years. Now, I moved back to Richmond. Your educational background is not in writing or in journalism; you studied Political Science at the University of Richmond and you did your master’s in it at AUB, how did you get into writing? Soon after, I knew I wanted to start writing, so I told my editor, Shaheen Chughtai, who was an amazing mentor and taught me a lot and gave me a lot of chances: “I want to write.” He said, “Okay, show me what you could do.” I told him that I wanted to start writing political commentaries but that I also wanted to start a gossip column but under a different name so that people would take me seriously. And so, I wrote a couple of pieces and he thought they were pretty good, so he published them. Eventually, I started writing for different magazines, Executive magazine and their sister magazine which no longer exists, What’s Up. After that, I was eventually writing two columns for What’s Up and for Sayidati. After a few hits-and-misses, I decided I wanted to talk about everyday things that really happened but are actually very funny. You can find humor in anything. I would pick a topic and write about whatever happened to me that month, that week. It could be anything, from the most mundane incident like going to the grocery store and not having enough money to tip the grocery guy − the embarrassment of not knowing what to say and how they respond to you. So that was what the column was about and what my current blog is about. And Charlotte Hamaoui at Turning Point read my column and she came to me with this idea for a guide book, which became my first book, MissGuided. Tell me a bit more about your first book. MissGuided was a satirical look at a certain society of Beirut women that walk around with make-up on all day and night, and wouldn’t be caught dead without the latest Hermes bag. It was written with a lot of sarcasm but also with a lot of love. Because I am a Lebanese woman myself, my mother is a Lebanese woman, and I have three sisters who are Lebanese women. And a lot of people loved it and thought it was funny. I’m even guilty of some of the things in the book, I still like getting manicures and pedicures and having my hair always done. So I’m in the book too. 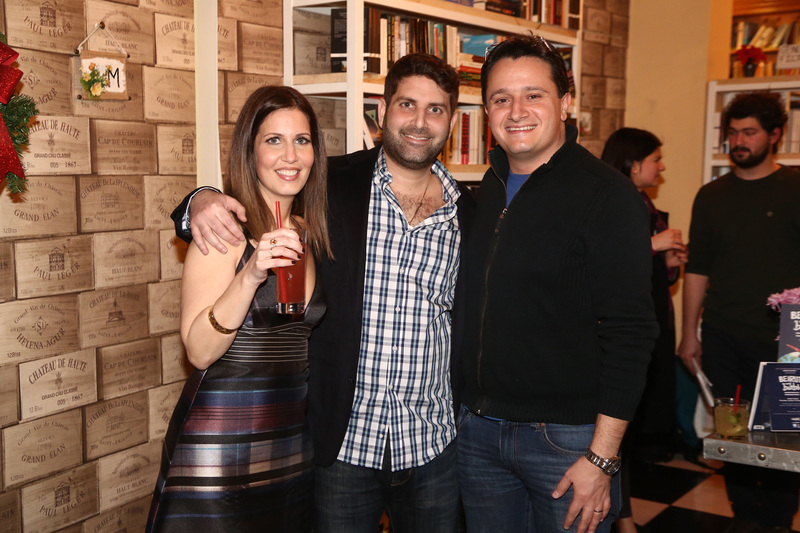 What about your blog, “Tales from the LebAmerican”, how did that come about? I didn’t have an idea for a second book, or what I wanted to write. So I thought; “Why don’t I start a blog?” Anyone could put down their thoughts and write. I started writing the blog when I was still in Beirut at around the same time that MissGuided came out and I was writing the column for Sayidati. When I pitched the idea for the second book to Charlotte I stopped updating the blog. I had a full-time job, I was super busy, so I didn’t really have time to update it much. I call myself the world’s worst blogger. And how did you end up developing your second book? Parts of the book are essays from my blog. I really like Tina Fey, I was inspired by BossyPants, by Mindy Kalan’s books. So that’s how I picked the idea, it is a collection of essays from my life but only the transition period back from Beirut to Richmond. I started writing here in Lebanon and continued writing when I was in the States. This book is very special because it is my memoir. 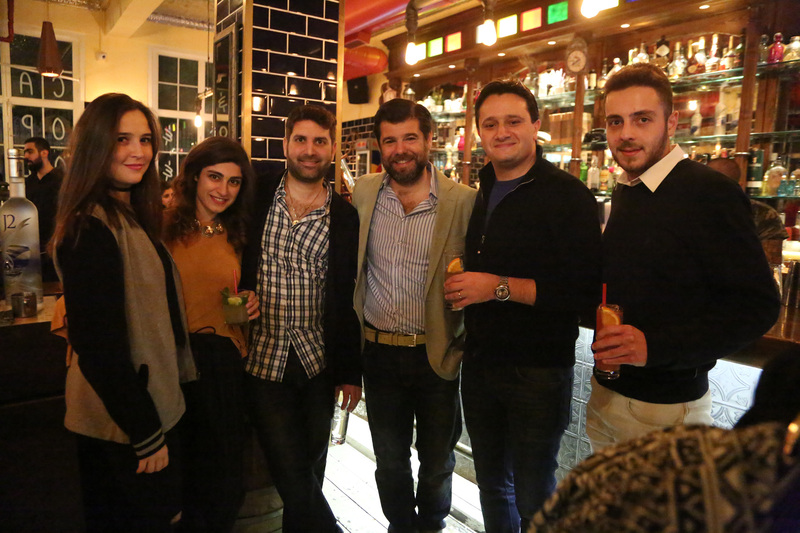 It is very personal because it was almost a heartbreaking decision to leave Lebanon. I love it so much. But I had to leave. It’s a very personal journey; like I said, I like to find the humor in everything. I laugh at a lot of the things in the book, and everything in the book actually happened. A lot of people can relate to it regardless of age. 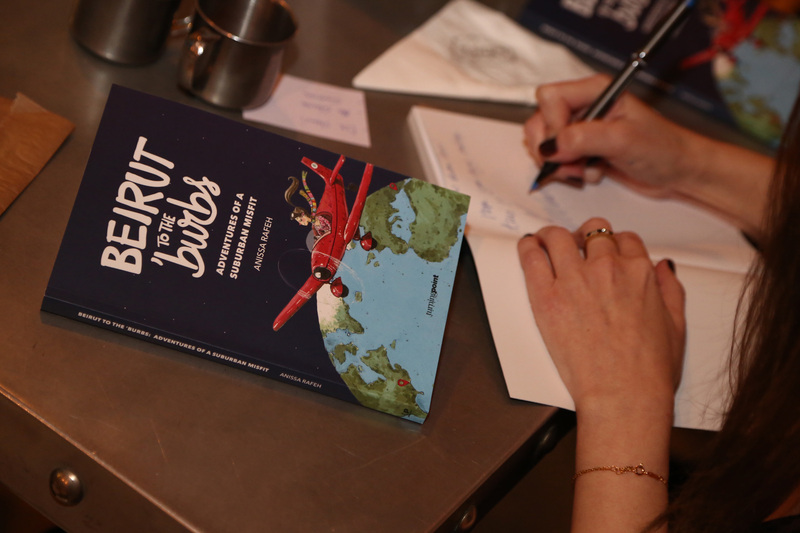 The Lebanese diaspora is so vast and many people have this dual-identity of half-Lebanese half-something else, so the book is not just personal to me but it is also very relatable to others. So let’s circle around back to identity; how do you balance your different markers? What are some of the topics that you touch upon in your book that are both personal yet relatable? I don’t touch on politics or religion, but I talk about the differences between the two cultures. Some things are easier; recycling, garbage day, electricity and water. But there’s an adjustment, speaking Arabic; fear-mongering against Arabs is something you have to get used to in the U.S. I feel like I’m always on the defensive. In the U.S., I’m defending Lebanon constantly; in Lebanon, I’m defending America. 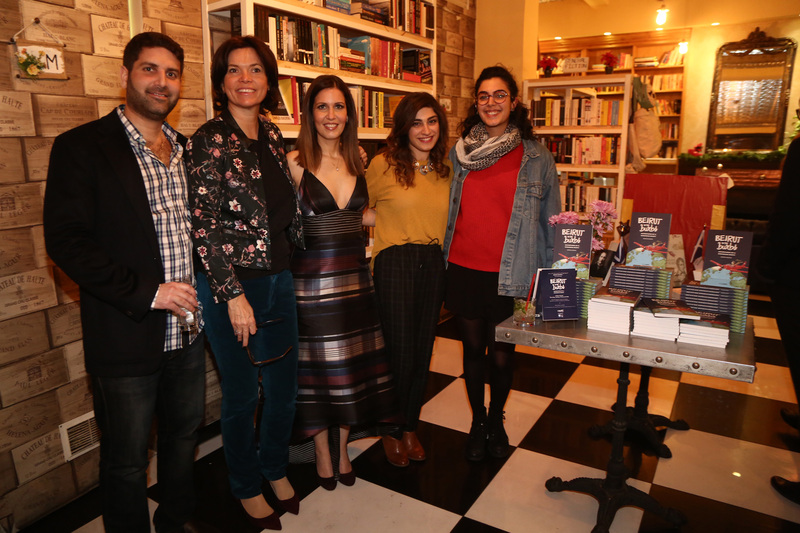 Anissa Rafeh is the author of two novels, “MissGuided” (2008) and “Beirut to the ‘burbs” (2017), published by Turning Point Books. If you like this article, do not hesitate to share it!